Stem cells are sparking a lot of conversation in the medical world. And there’s a good reason to be excited over them. Scientists and doctors continue to research and apply new uses for stem cells every day. This development means progress in the field of medical care, but also in the future of medical treatment as a whole. Here is why your orthopedic surgeon is so excited about stem cells. Stem cells are essentially like raw materials for our body. All the other cells in our body such as blood, brain, and bone cells evolve from stem cells. These cells can be create more stem cells, called daughter cells, or become specialized ones themselves. Stem cells come from about three sources: adults, embryos, and perinatal cells. Adult tissue such as fat and bone marrow contain a small number of stem cells. Embryotic stem cells are those that come from embryos of about five days old. These stem cells are especially powerful as they can generate to become any specialized cell in our body. Perinatal cells come from sources such as umbilical cord blood and amniotic fluid. How are They Relevant to Orthopedic Surgeons? Every day, more and more uses are being found for stem cells as researchers and scientists continue to unlock their regenerative and healing powers. 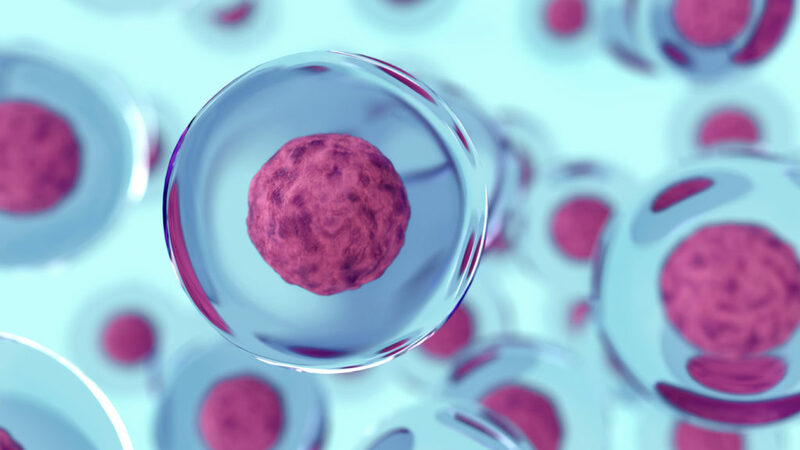 For orthopedic surgeons, the most exciting thing about stem cells lies in regenerative medicine, particularly that stems cells can be used to successfully repair or regenerate diseased tissue in the body. This development means that medical professionals can treat illnesses by replacing the damaged tissue with new, healthy cells. In fact, doctors have already done this. One form of stem cell transplant is a bone marrow transplant. This treatment helps to replace cells that chemotherapy has damaged as well as help boost the immune system to fight cancer. For orthopedic surgeons, this is an exciting development as they can incorporate this into therapy. They can use this to treat their patients with arthritis, bone fractures, ligament and tendon injuries, and the like. These treatments are already common and popular with athletes to keep them in the game with as little downtime as possible; it’s important to ask whether your orthopedic surgeon incorporates stem cell therapy into your treatment plan. Doctors and scientists see so much potential in stem cells. Orthopedic surgeons can celebrate that there is now a new way to treat injuries and illnesses in their field. If you’re interested in learning more, give the Personalized Orthopedics of the Palm Beaches a call at (561) 733-5888. When you do call, inquire about our new concierge medicine practice model, which offers an enhanced patient care experience that centers on our Personalized Plus Program (P3) – luxury, access, and convenience – while continuing to provide the same high standard of care you have been accustomed to.